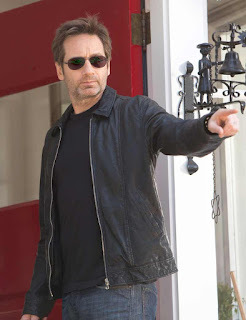 Posed by David Duchovny in popular TV serial Californication, this Hank Moody Leather jacket purely portrays the soberness of a person. 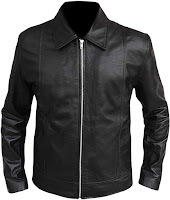 Created with elite quality synthetic leather, this jacket has snap collar which opens with a zipped front. 2 side slit pockets and long sleeves with snap buttons make it simple and elegant. Piping designs throughout the front, back and sleeves give it a classy appearance. You can acquire here a replica of the Hank Moody Jacket here. 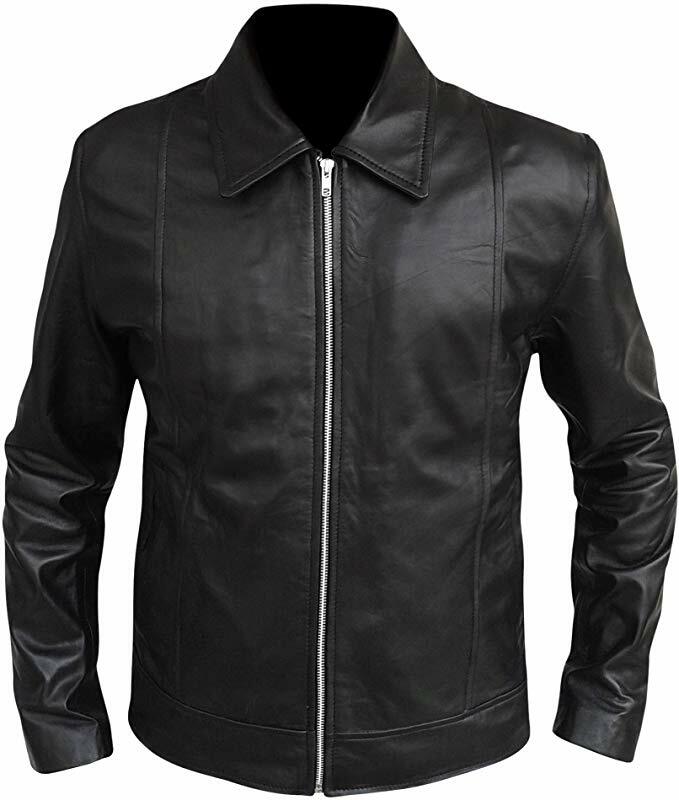 Plus, if you want to save some money, there is also a version made of faux leather here.